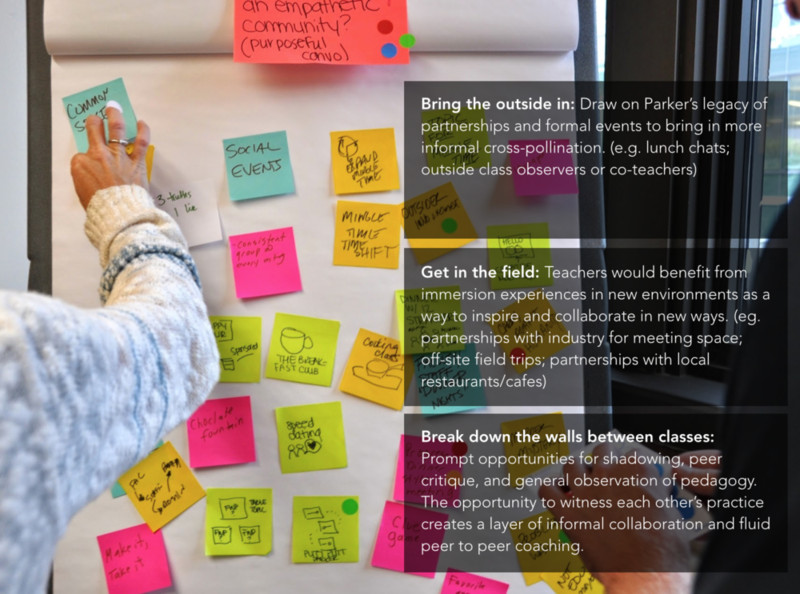 How might we equip a cohort of faculty facilitators to empower their peers through design thinking and problem solving skills? 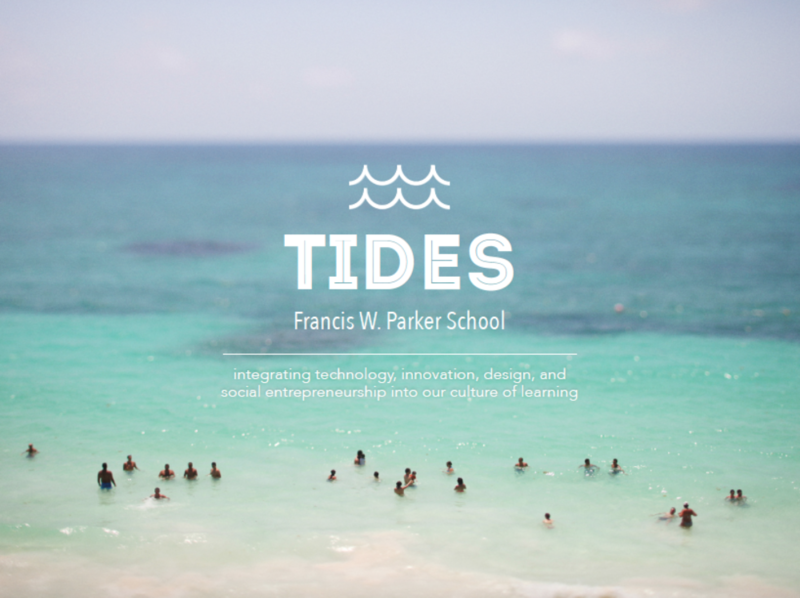 “TIDES incorporates the elements of technology and design thinking into Parker’s existing program. 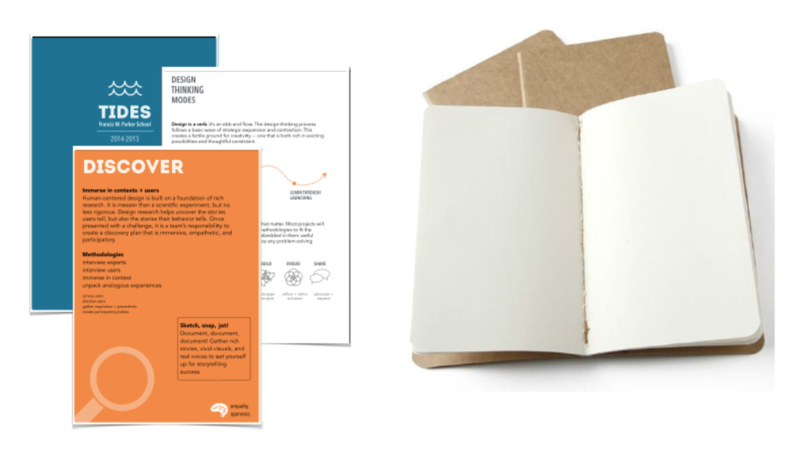 Creativity, innovation and entrepreneurial attitudes must become engrained in our students’ learning process. 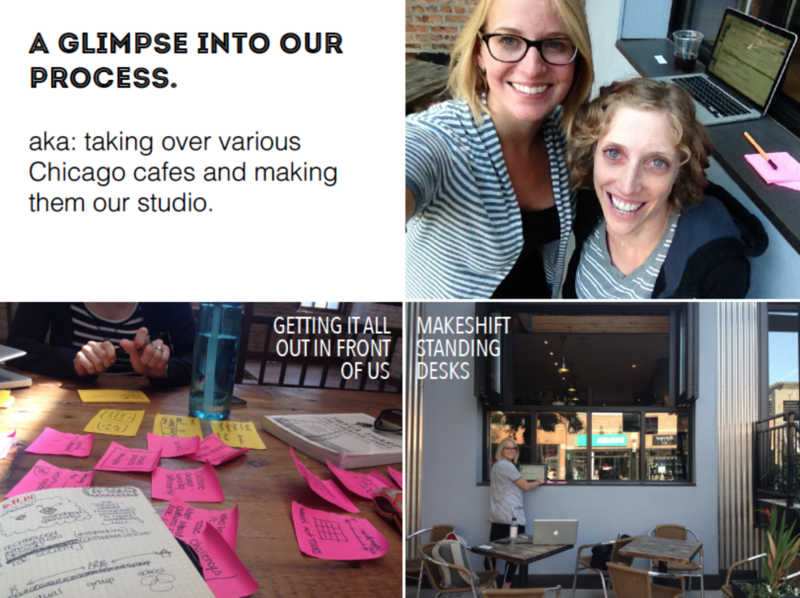 To date, an anonymous founding family has committed $2M in seed funds to kick off this transformational initiative. Teammates included Maris Garcia. Special thanks to George Aye of Greater Good Studio and PJ Macklin of gravitytank for speaking at our kickoff salon. Additional thanks to gravitytank for lending their space for a workshop and tour.